Home » Features » Features » THEY MADE IT! 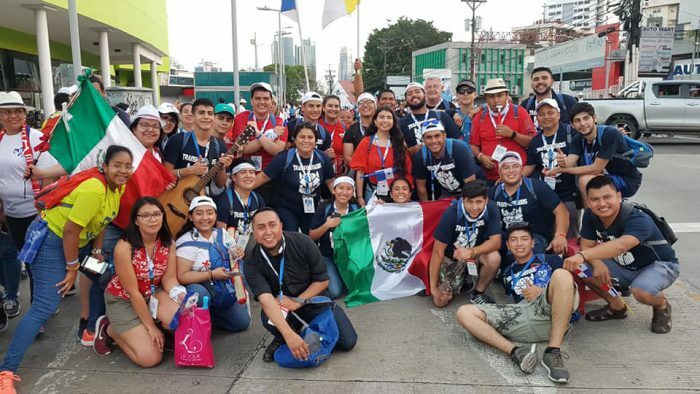 World Youth Day Update after the SCAM. THEY MADE IT! 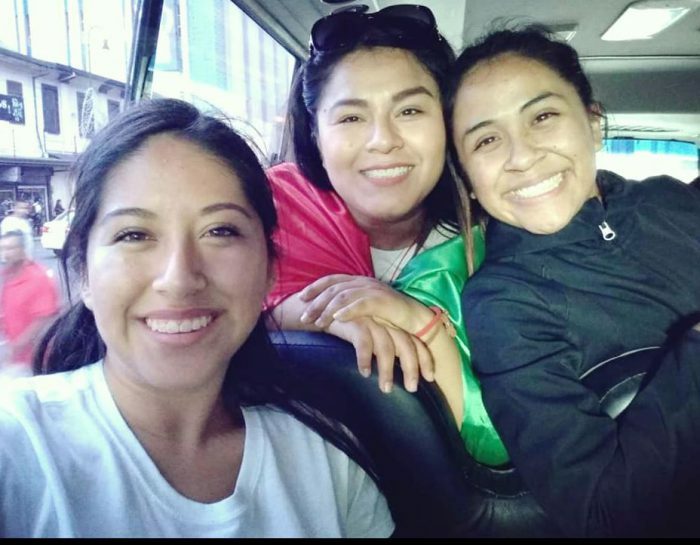 World Youth Day Update after the SCAM. 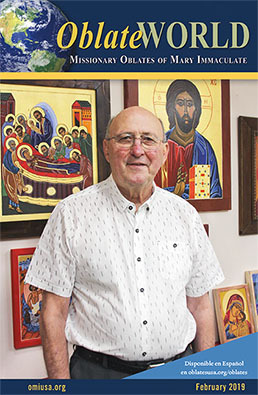 Editor’s Note: Last week, Fr. 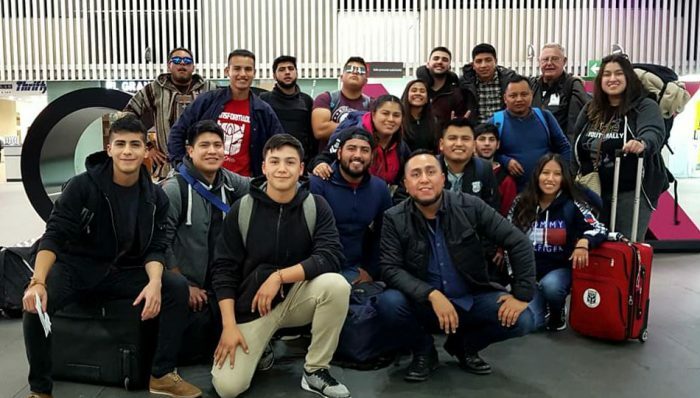 Jesse Esqueda and his youth group from St. Eugene de Mazenod Parish in Tijuana discovered that they, along with youth groups from several other Mexican Dioceses had been the victims of a scam operation that made off with all the travel money the youth had raised for a trip to World Youth Day in Panama. 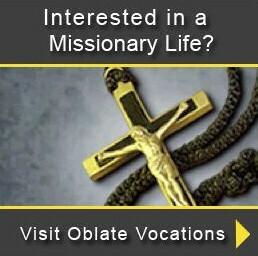 With just 72 hours before their scheduled departure, the staff of the Oblate Missionary Society, along with Oblate Bishop Michael Pfeifer and Fr. 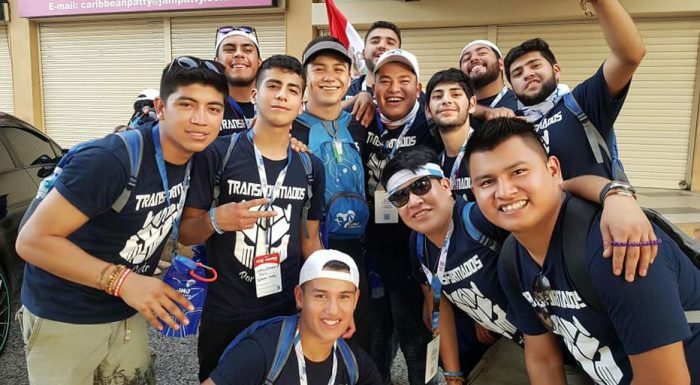 David Uribe, OMI managed to raise over $30,000 to replace the stolen funds allowing the young people to make it to World Youth Day in spite of nearly impossible odds. Below is Fr. Jesse’s message and photos of the unforgettable trip. We FINALLY made it to Panama!! Thank GOD!! 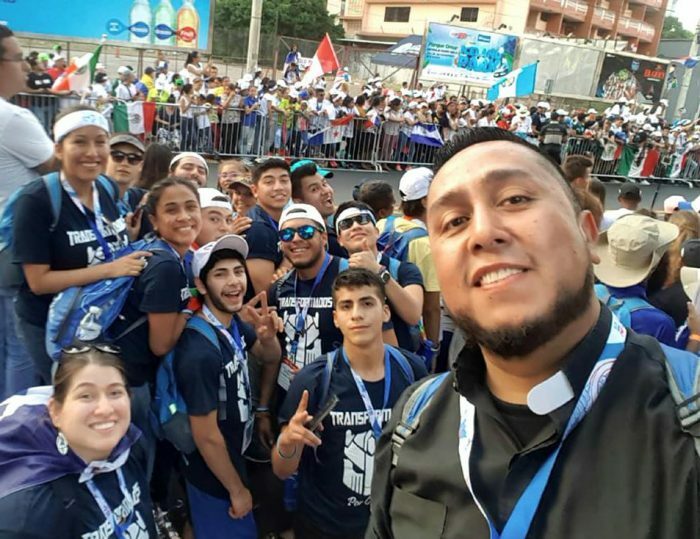 As I mentioned before, the agency we paid to make all of our WYD arrangements robbed our 19 youth of thousands of dollars. We found out a few days before the event that our youth and 400 other youth were scammed. 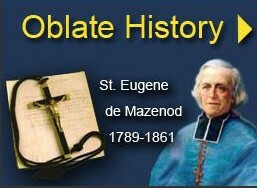 Thanks to the AMAZING support of our Oblate family and generous friends, WE WERE ABLE TO RAISE THE FUNDS in just a few days!! 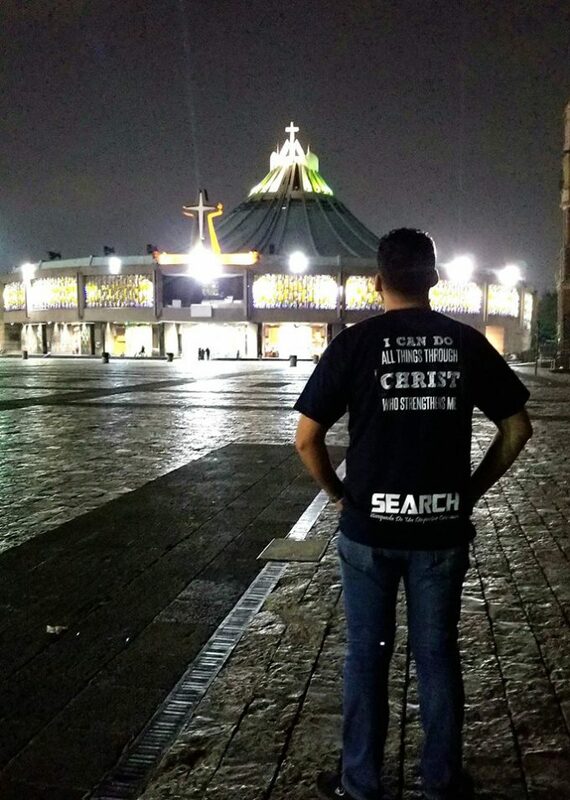 THANK GOD, we were able to buy flight tickets, get lodging and register for the WYD events at the last minute. 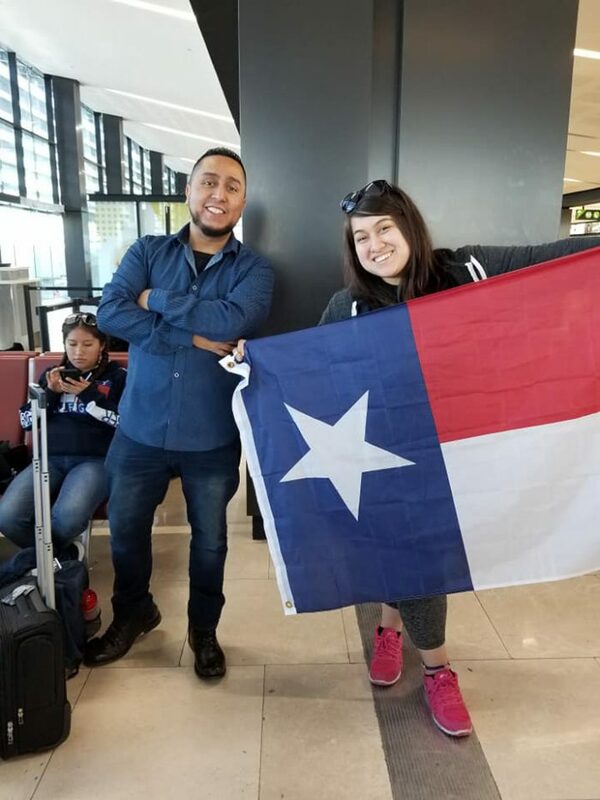 However, the only possible journey for us was Tijuana to Mexico City to El Salvador to Costa Rica then 19 hours on a bus from Costa Rica to Panama City! It was a long journey but we were HAPPY TO TAKE IT! Words cannot fully express the gratitude we feel for your concern, support and prayers! This was a TRUE MIRACLE of Love. Tragedies turn in to blessings with FRIENDS LIKE YOU! 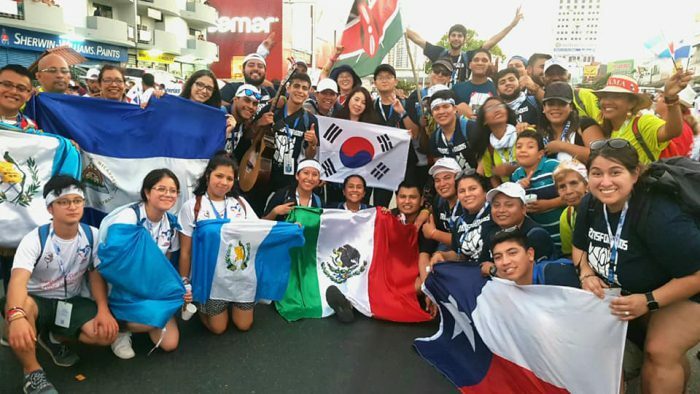 WYD Panamá 2019! 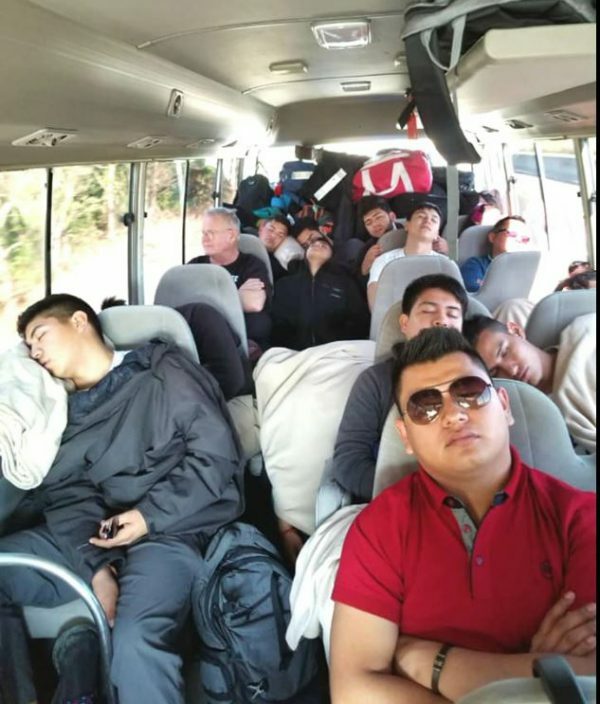 After their original travel plans were dashed by the scammers, the new, last-minute arrangements meant long hours on a bus. This young lady leaves no doubt where she’s from! Truly a faith journey these young people will never forget!